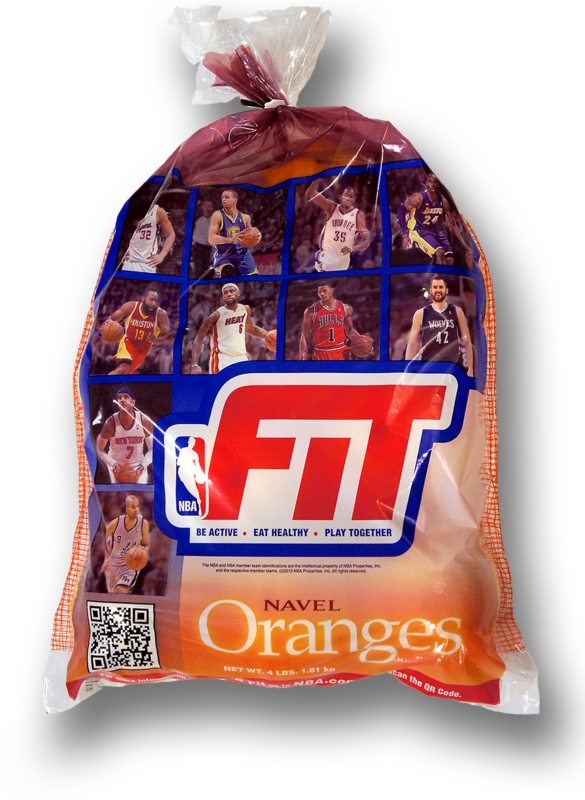 Design and art direction for various packaging projects. Package design for Parnell Pharmaceuticals. 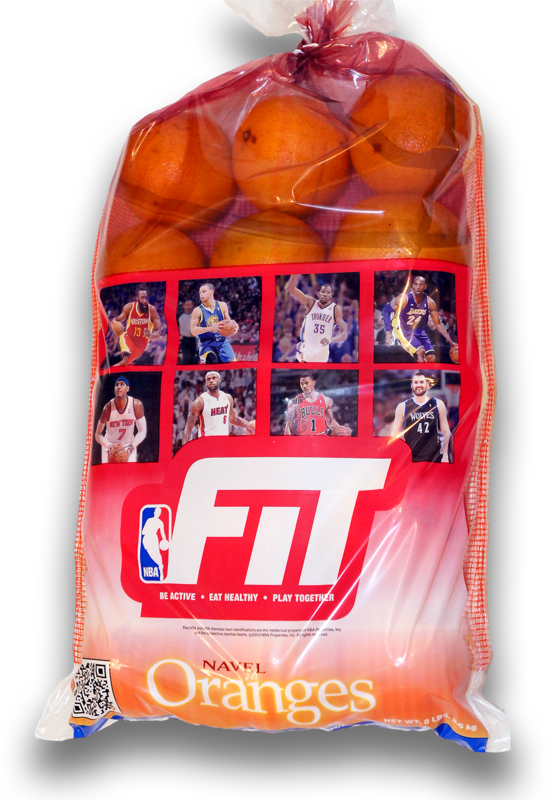 Package design for The NBA in cooperation with Citrus Growers of America. 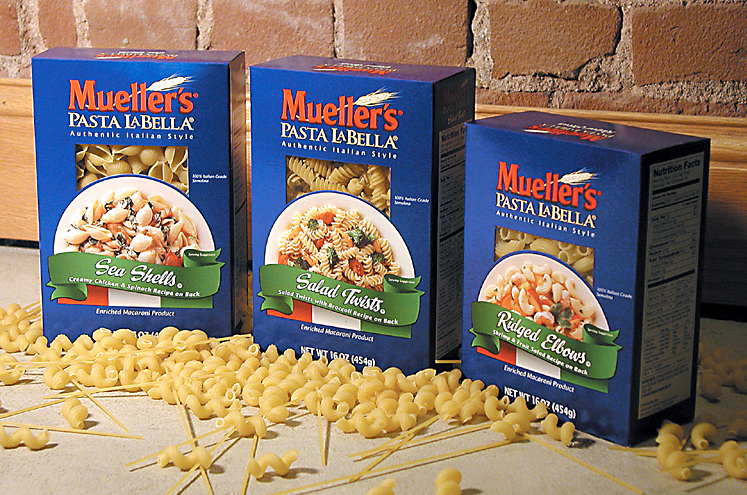 Final package design for Mueller's Pasta LaBella from AIPC. Concept design for Mueller's Pasta by AIPC.